September 23 2017. The race benefits Share HEART in Africa. 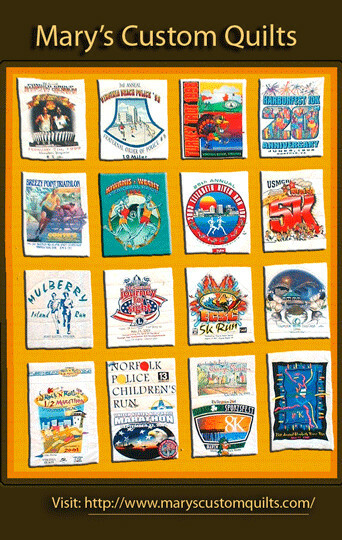 The 5K course and 8K course were followed correctly by the runners but are not USATF certified. Conditions at race time were sunny with a temperature of 70 degrees. 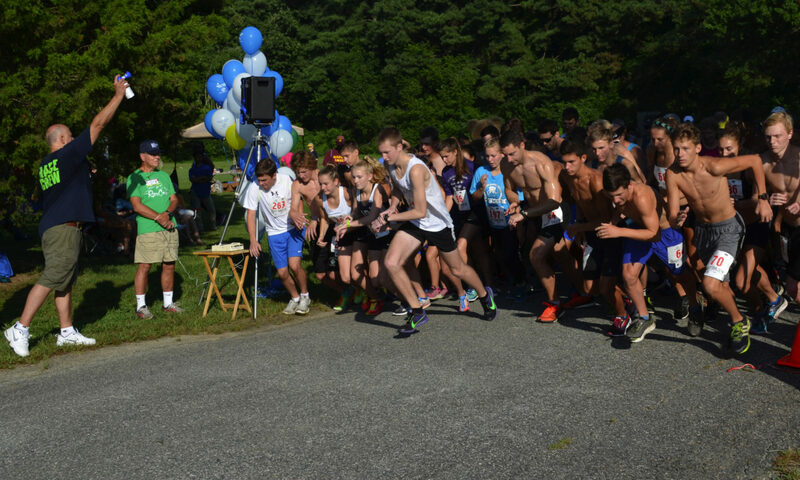 138 runners entered the events (110 in the 5K and 28 in the 8K) with 97 completing the 5K and 23 completing the 8K. future races can be found on the PTC website: www.peninsulatrackclub.com. 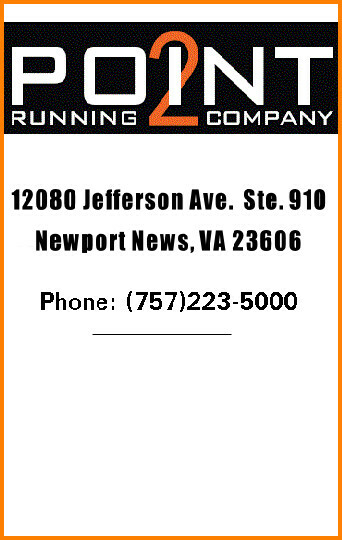 Sat., Sept. 23 – 8:30 a.m.
1 mile fun run – 8 a.m.